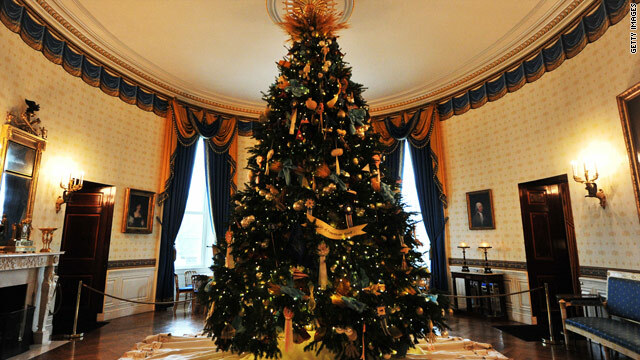 The theme of the 2010 White House Christmas Tree was "Simple Gifts." News came down Tuesday that White House officials have selected an 18-and-a-half-foot-tall balsam fir from Wisconsin to serve as this year’s official White House Christmas tree. In the last 10 years, three each have come from Pennsylvania and North Carolina, two from Washington, and one each from Wisconsin and West Virginia.